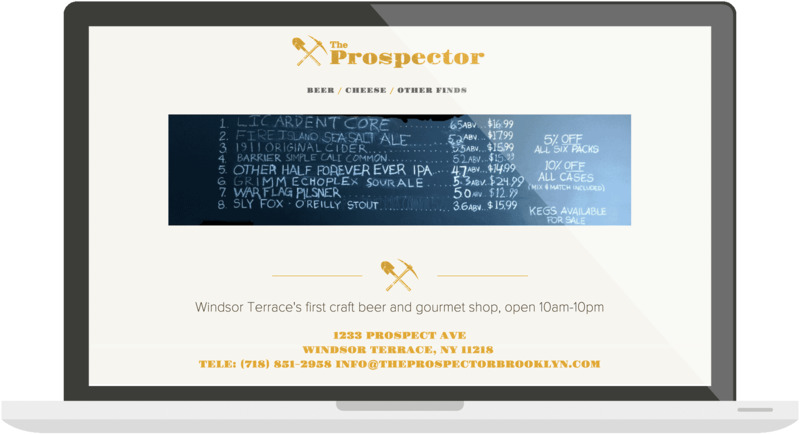 The Prospector is the type of store that everyone would love to have in their neighborhood, and we can't be happier to have them in our local community in Windsor Terrace. 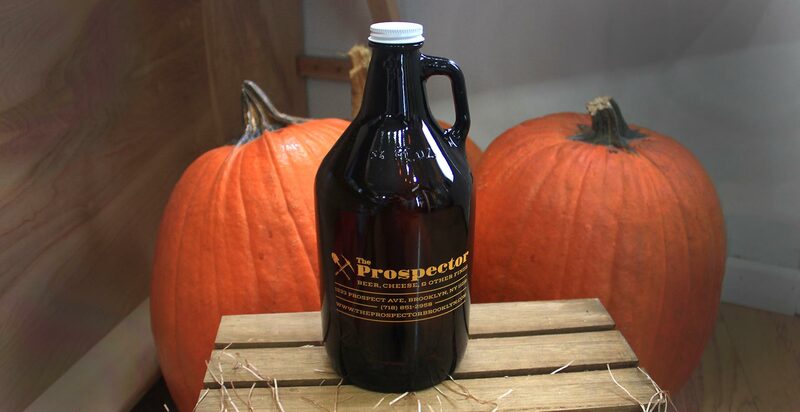 The name gives a nod to Prospect Park, a couple of blocks away, and makes us think of the adventurous explorers of the Gold Rush era. 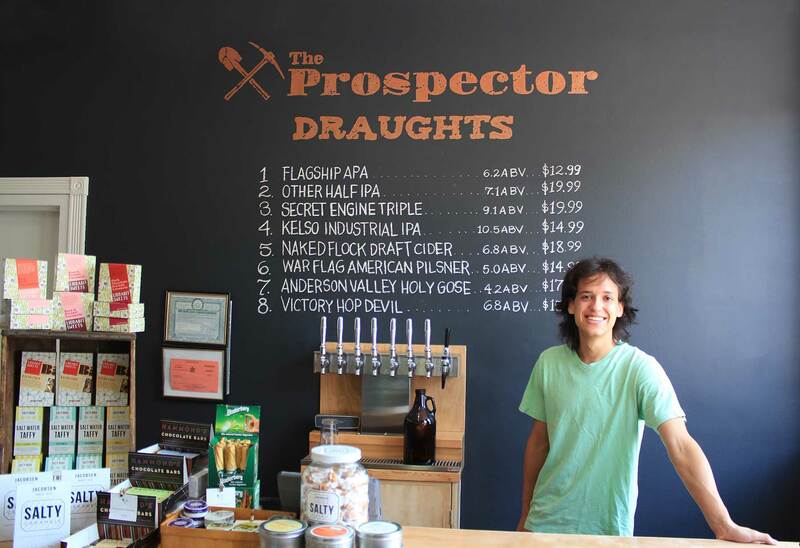 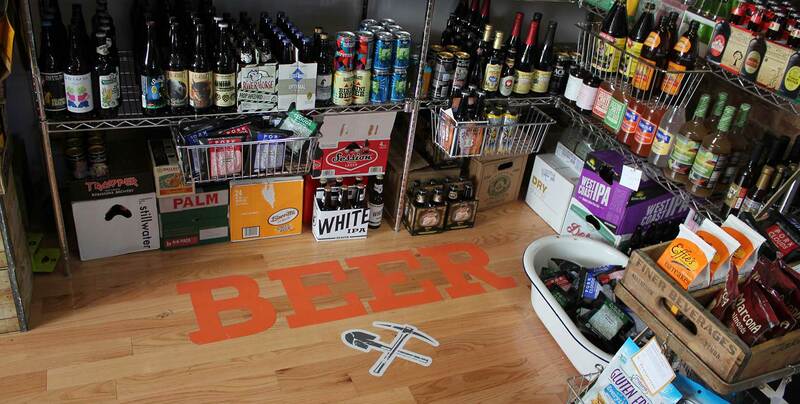 The Prospector is a little gold mine of a shop, where you can find delicious imported and small-batch fare that is not easily found anywhere else.